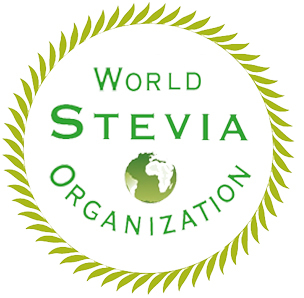 Buyer, seller, extractor, productors and all members of Stevia chain, you are truly welcomed to join WSO to make the change happened together. 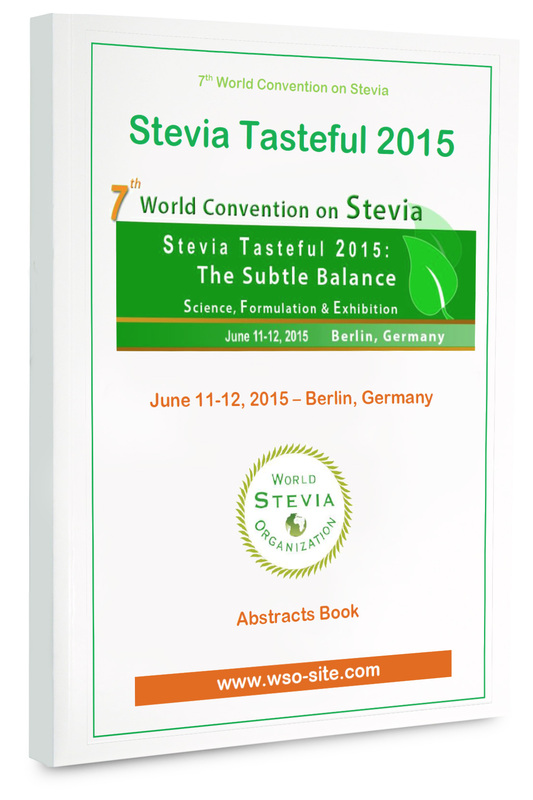 Technology transfer of stevia processing. Be in touch with buyer, seller, producers, extractors following you need. but above all, it's an opportunity to develop your business. If you want to join the journey, be part of WSO members, you will find all the necessary information just below. Registration will be open to any person, irrespective of place of residence and will be submitted to approval of the Committee. Discount prices on registration for conferences organized by WSO. You will automatically receive the WSO newsletter by email. 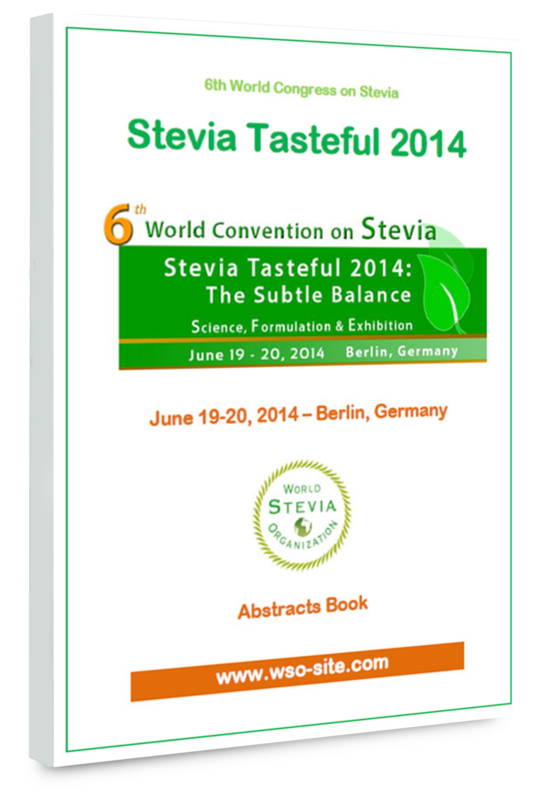 Your contact and field of interest will be added in Stevia Business to Business Book. You will be have the privilege to participate to WSO Network Session. To join WSO Members, please fill the Online Membership Form. If your company would like to join WSO Members, please contact us to know the privileged prices.